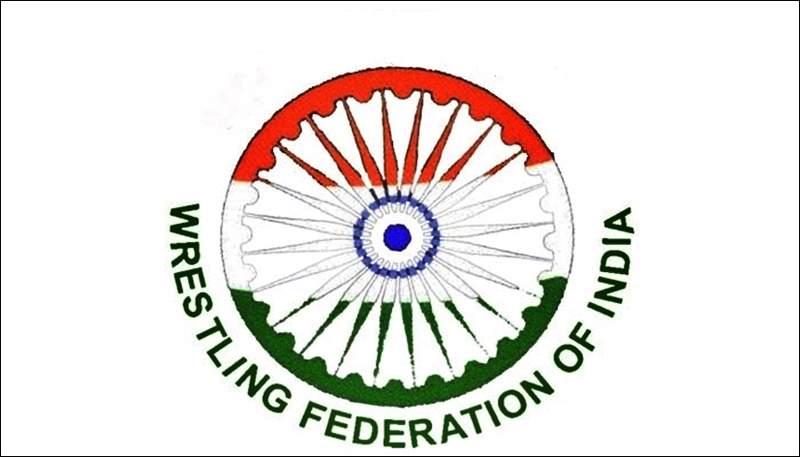 The Wrestling Federation of India (WFI) today rolled out its revolutionary contracts system for the grapplers. The announcement was made by WFI President Brij Bhushan Sharan Singh in the presence of Uttar Pradesh Chief Minister Yogi Aditya Nath, who inaugurated the senior National Championship at Nandini Nagar in Gonda. The contracts will be reviewed after one year. The wrestlers have been placed in four Grades. Grade A offers financial assistance of 30 lakh rupees and includes the names of star wrestlers Bajrang Punia and Vinesh Phogat along with Pooja Dhanda. Grade B contract offers a financial assistance of 20 lakh rupees and includes two-time Olympic medallist Sushil Kumar and Rio Olympic bronze medallist Sakshi Malik. The C category offers support of 10 lakh rupees and features, among others, Sandeep Tomar, Sajan Bhanwal, Ritu Phogat, and Asian Games bronze medallist Divya Kakran. The D category gives 5 lakh rupees support and includes Rahul Aware, Naveen, Sachin Rathi, and Anshu Malik.